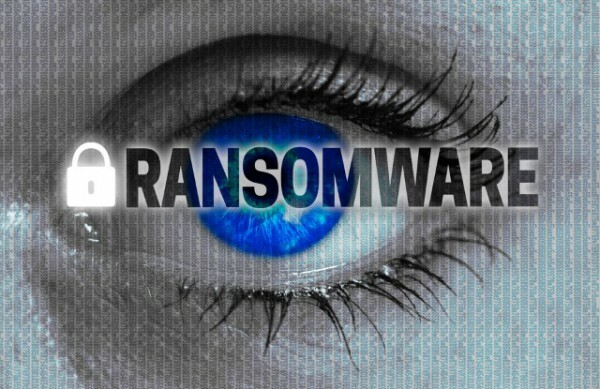 Ransomware has gone mainstream with several high-profile attacks. It essentially locks your data away and demands money to free it – essentially mob protection money. While some tools have been released to aid frantic people in these times, most versions have gone unfixed. Now AVG, the free antivirus company, has come out with six new tools designed to fight this affliction. Each is for a different form of this malware. AVG states "Our new free tools are for the decryption of six current ransomware strains: Apocalypse, BadBlock, Crypt888, Legion, SZFLocker, and TeslaCrypt". That doesn't cover all of the flavors that are out there, but it's a start. AVG recommends you run a full scan of the infected computer and then back up the encrypted files to a USB drive so that you can decrypt them on an uninfected computer. You'll need to identify which strain has caused the problem and then run the appropriate decryption tool. AVG promises "Follow the steps, and you should again be able to reclaim your files in most cases. After decryption, be sure to securely backup restored files on a flash drive or in the cloud". This may not be for an average user, but it is at least a good tool for those who know. All are available for free download now and you can find them here.